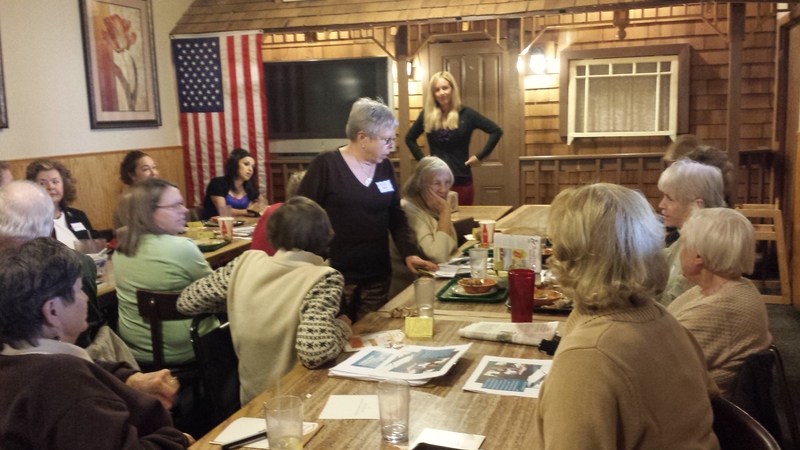 The Redding Area League of Women Voters welcomed Rowan Price, secretary of the Northstate Women’s Health Network, to their monthly member meeting on November 26, 2013. Rowan shared about the history of the network and current activites and goals for 2014 and presented and answered questions about the Network’s work with proyecto EMPODERAMIENTO in Guatemala. It was exciting to hear feedback and network with leaders in the Shasta County community!